Work is underway setting up a structure and oversight committee for the Union Terminal repair project. County Administrator Christian Sigman says "this is very similar to what the city and the county did with the Joint Banks Steering Committee." 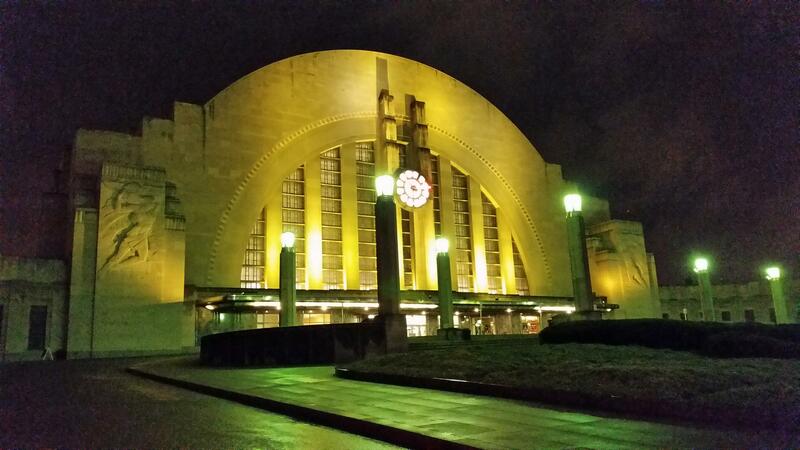 Like The Banks, the Union Terminal project will be done under a public/private partnership. A project manager has not been hired yet. In November, taxpayers approved a five year, quarter cent sales tax to fund the upgrades.